It’s that time of the year again everyone! 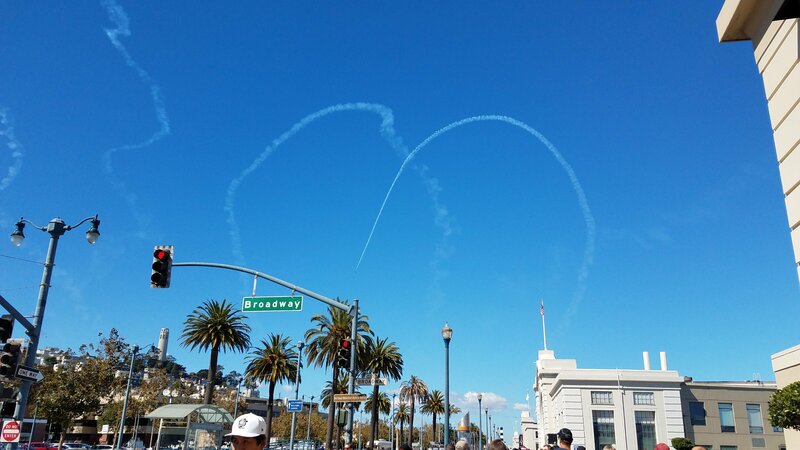 San Francisco Fleet Week 2018 was from October 1st – October 8th with the amazing Blue Angels performing over the weekend! 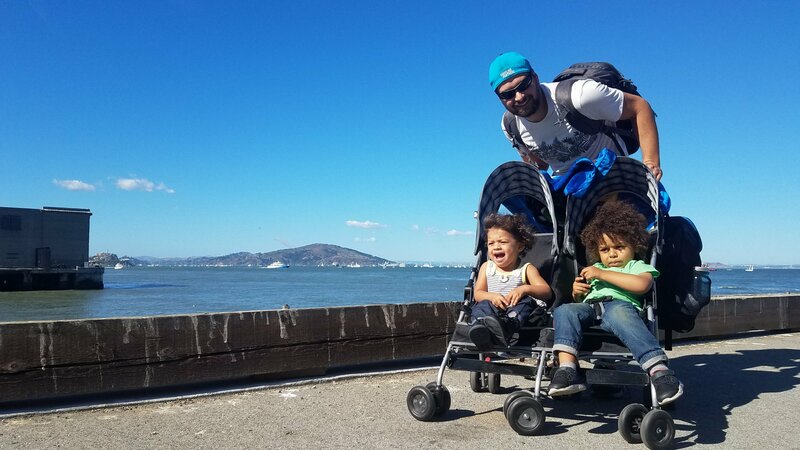 This is a tradition of ours as we try and attend every time with this year being a litttllllle different: BRINGING TWO KIDS along for the ride! 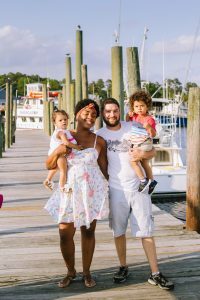 We have gotten the routine of getting out and about with the littles down to a science (almost 🙄) so read along for our experience! 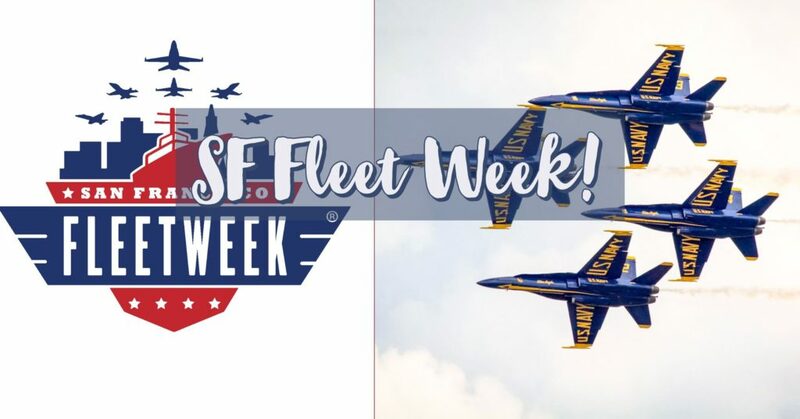 During SF Fleet Week, various events are available such as: Visiting ships and tours, Free concerts performed by the Navy Band Southwest and even a free dog friendly event aptly named K-9 Heroes Bark at the Park. We solely came for the airshow but there is something for everyone during this weeklong fun filled event. 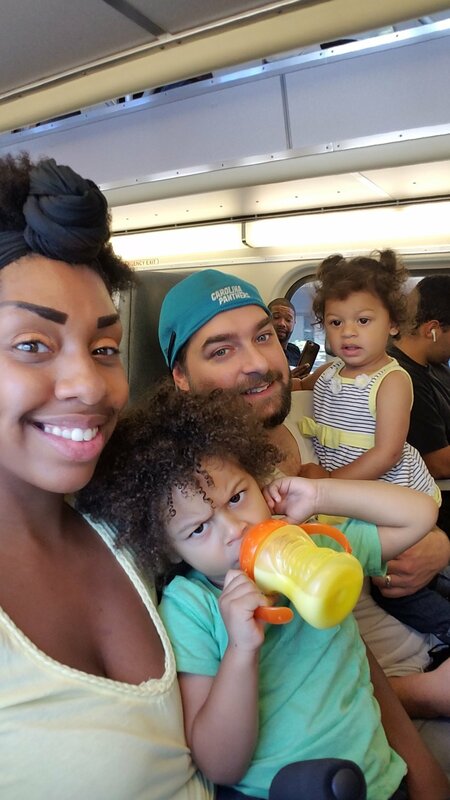 We recently moved to East Palo Alto so this year traveling was a little bit different but a new experience for the entire family (My husband and I had NEVER ridden Caltrain up until this year! 😱). The SUPER excited face of a 3 year old when the train is approaching! My son is almost 3 years old and he absolutely LOVES trains & airplanes (doesn’t every little boy this age?!) so this was a perfect day for him! 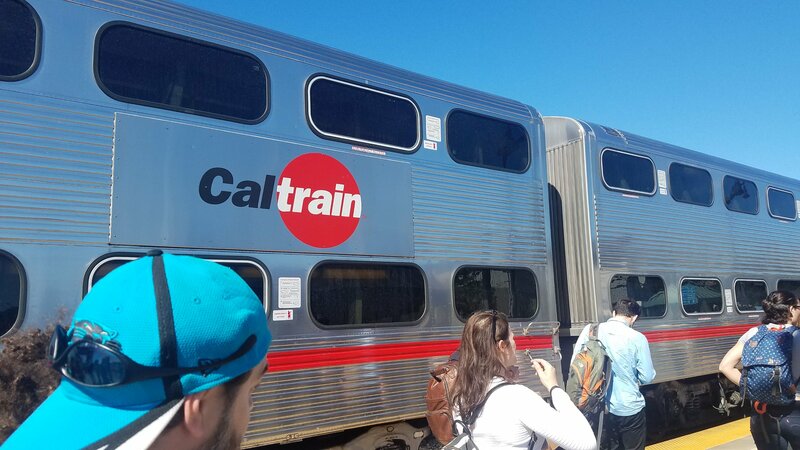 We caught the Caltrain from the Palo Alto station which cost us roughly $32 round trip to the San Francisco station at 2nd and King. Ignore the toddler’s face. I SWEAR he was happy. His angry face is on point tho! Arrived at the 2nd Street station! 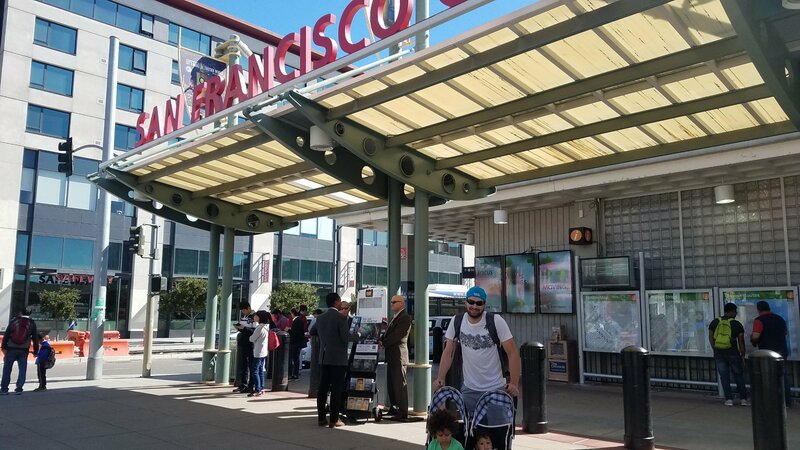 This weekend was the first time there was no weekend service to San Francisco but there was a free bus service that shuttled us to the station rather quickly! 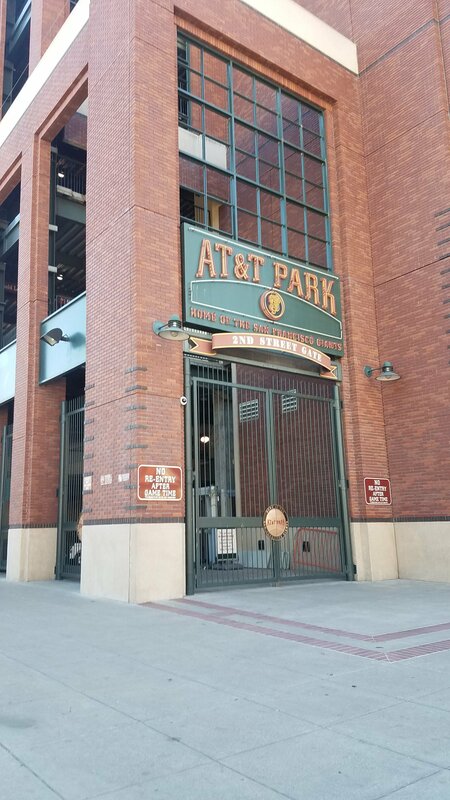 As always, we packed a lunch to save costs and took the opportunity to eat outside of the Giants stadium. Not the WORST place to eat lunch! After every one was full, we decided to journey on to find a spot to see the show which airs at 3 p.m. every year. It was quite the walk from the train station all the way to the 27th Pier but on such a beautiful day it was worth it! 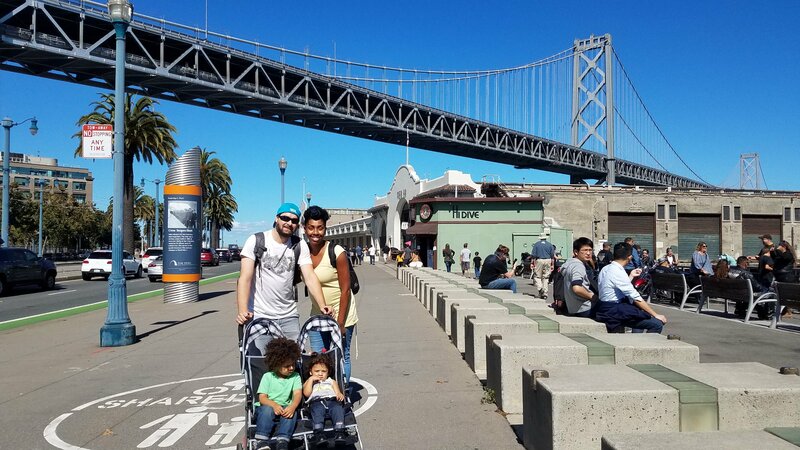 Family photo opportunity with the Bay Bridge! 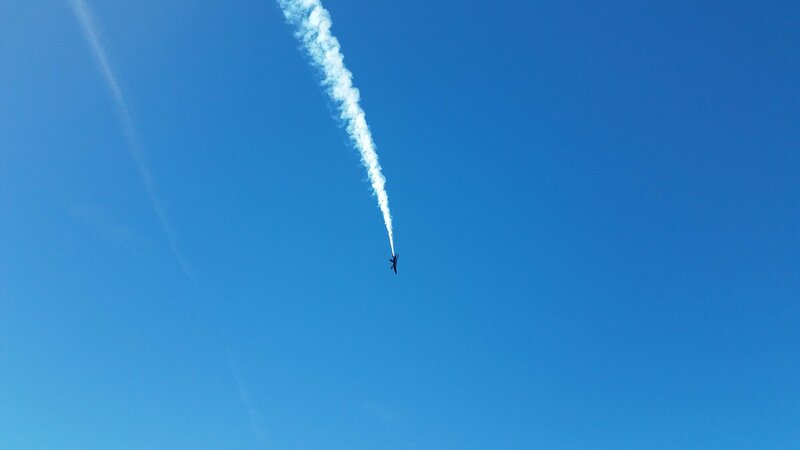 We set up along Pier 27 at about 2:45 and within 15 minutes were in awe of the show soaring above us. The Blue Angels are always such a treat to watch with their daring side by side flying and crazy in air antics. 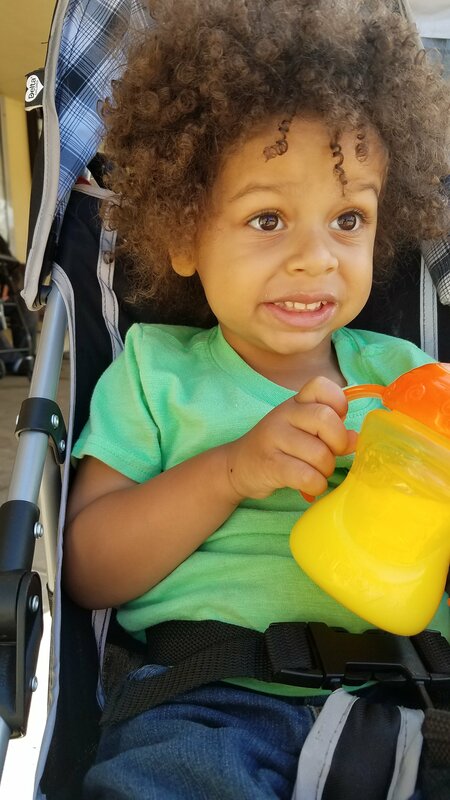 As aforementioned, my son loves airplanes and his reaction alone was enough for me. He was so darn happy screaming “Airplane Momma! Look Daddy!” over and over! My daughter….not so much. She was not the biggest fan of the loud jets (can’t say I blame her) and clinged to my side until we left! Poor baby….in hindsight, next time we will invest in a pair of baby headphones for sure! Before you realized HOW MUCH she didn’t like the loud jets! After a longggg day of traveling and toting the kids around we decided to head out around 4 to catch the 5 p.m. train home. The kids were pooped and so were the parents! 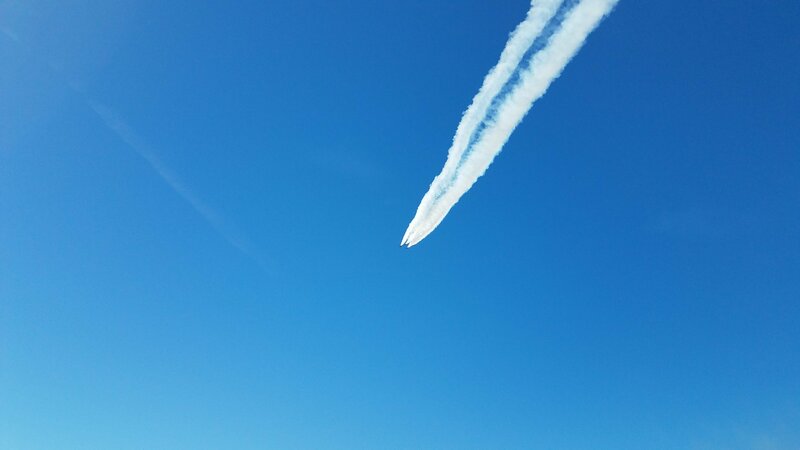 The Blue Angels never disappoint and it was the sweetest thing watching my son and husband bond over the planes as they zoomed above us. 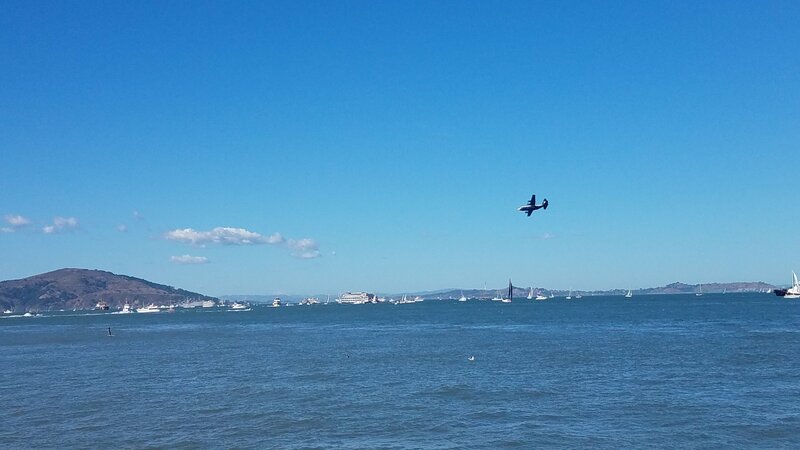 It was an amazing experience as always and I hope you had the chance to experience fleet week for yourself! If not, don’t fret! There is always next year! 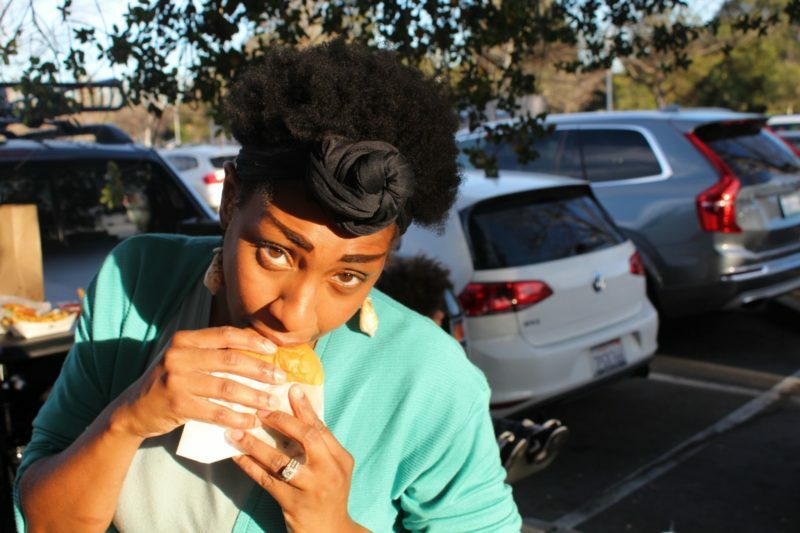 Previous Post Ten Free things to do in San Francisco! That looks like so much fun! 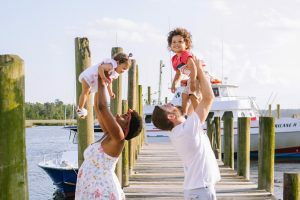 Your kids are just the cutest!! Guess I’ll be needing to plan a trip to San Fran for this!